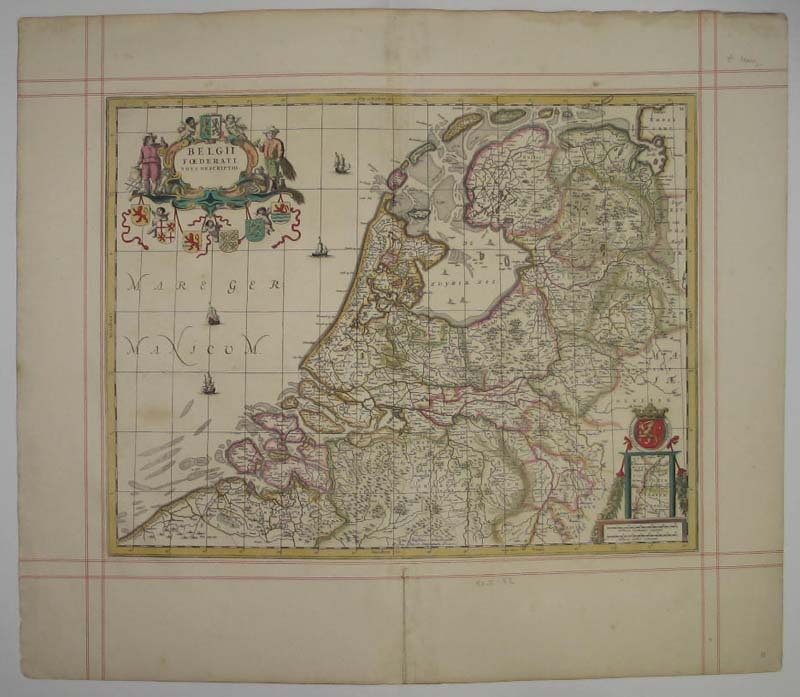 The map is practically identical to that of an example of Jodocus Hondius/Clement de Jonghe. Both recto as well as verso have double lined vertical and horizontal red ink lines drawn. 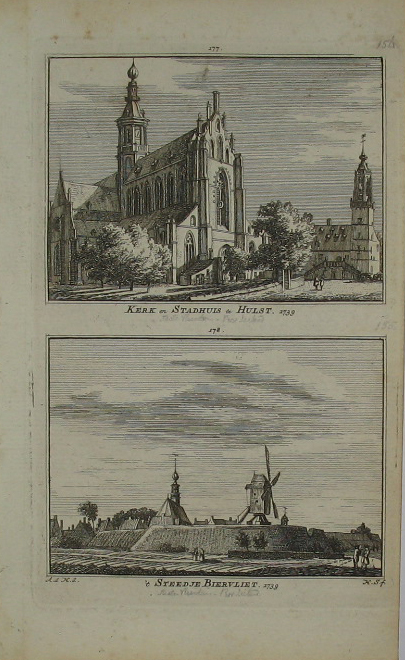 From : The English Atlas Volume IV, Oxford Mosdes Pitt. Verso blanc apart from the red ink lines.